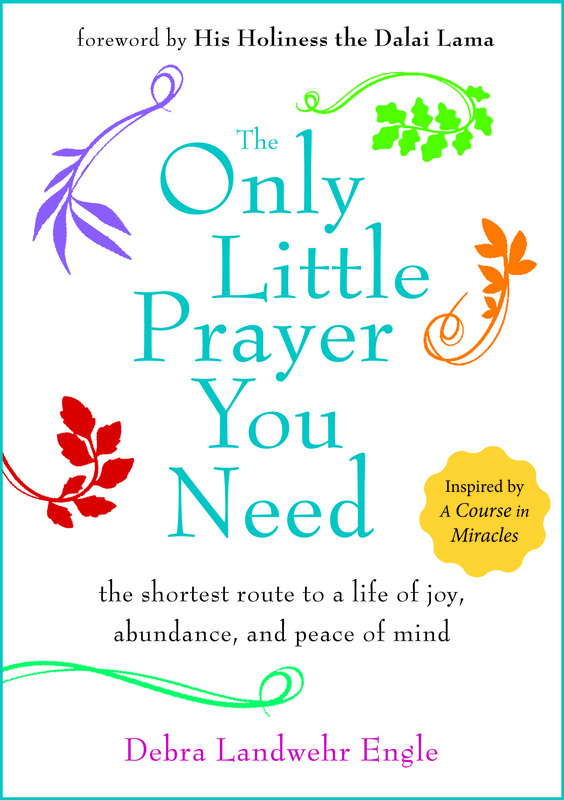 Debra Engle is the bestselling author of The Only Little Prayer You Need: The Shortest Route to a Life of Joy, Abundance and Peace of Mind (Hampton Roads Publishing), featuring a foreword by His Holiness, the Dalai Lama, and an endorsement by Archbishop Emeritus Desmond Tutu. She also wrote Grace from the Garden: Changing the World One Garden at a Time (Rodale Publishing), which provides excellent examples of community and team-building principles in action and received a glowing review in Oprah magazine. 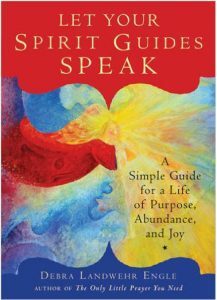 Her most recent release, Let Your Spirit Guides Speak, was published in the U.S. by Hampton Roads and in Germany by Random House. It won a silver award from Nautilus, which recognizes books that build a better world. Deb’s next book, Be the Light That You Are: 10 Principles for Bringing Peace to a Chaotic World, will be released in spring of 2019. It’s all about taking your spiritual practice out into the world and putting it to work for you every day, with practical ideas of what to say and do when life throws you challenges. Deb’s writing was included in The Art of Living: A Practical Guide to Being Alive, along with essays by Deepak Chopra, Mikhail Gorbachev, Sir Richard Branson and the Dalai Lama, among others. She is the co-author of Hunger in the Heartland and served as the producer and writer for the accompanying 30-minute documentary, which was broadcast on the Iowa PBS affiliate. For many years, Deb worked as a freelance writer and editor for such national publications as Better Homes and Gardens and Country Home. She also served as project manager for custom publications, working with a number of Fortune 500 companies. In 2005, she founded her company, GoldenTree Communications, which offers writing and personal growth retreats, as well as mentoring for authors in writing and publishing. Deb holds a Master of Fine Arts degree in Creative Nonfiction from Goucher College in Baltimore. 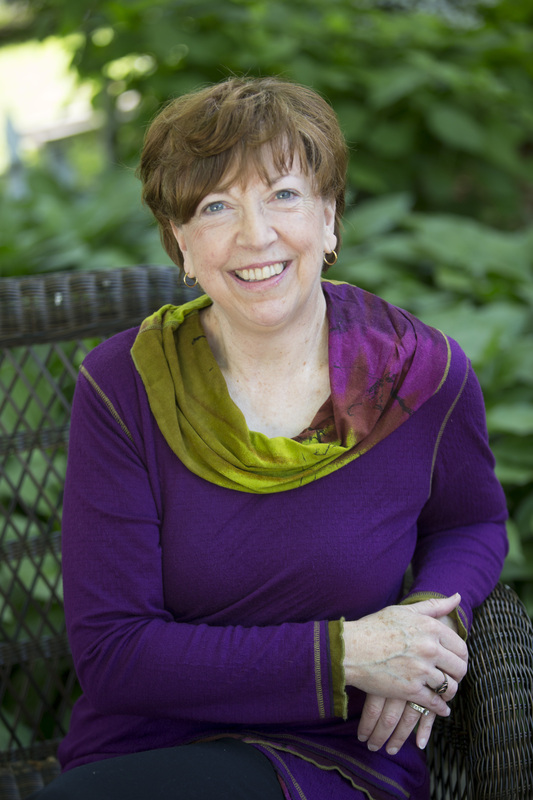 Her years of experience in publishing and communications, along with personal development, serve as a solid basis for her books, classes, presentations and workshops. Deb lives near Des Moines, Iowa. Follow her on Facebook and on Twitter @DebraEngle2.